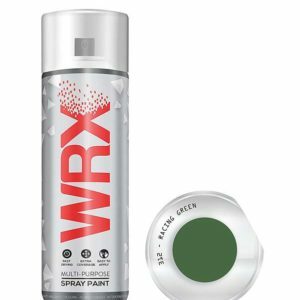 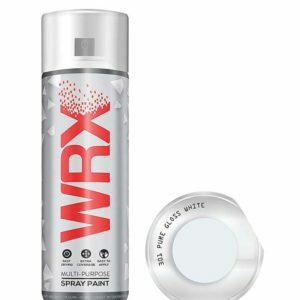 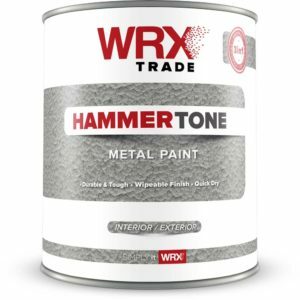 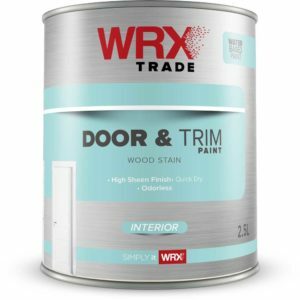 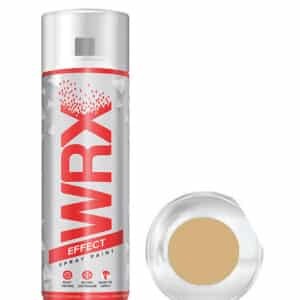 WRX Spray Paint is a high quality acrylic paint with high coverage. 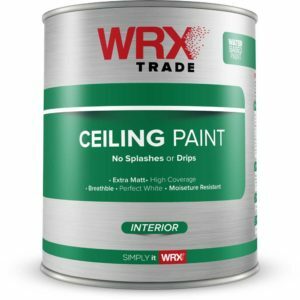 Akcali Inc. has been in the paint industry since 1984. 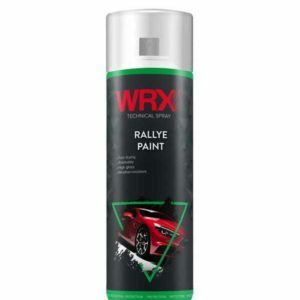 Turkish paint industry is the 5th largest in Europe, the objective of Akcali Inc. is to position the company as the 3rd largest manufacturer in Europe.